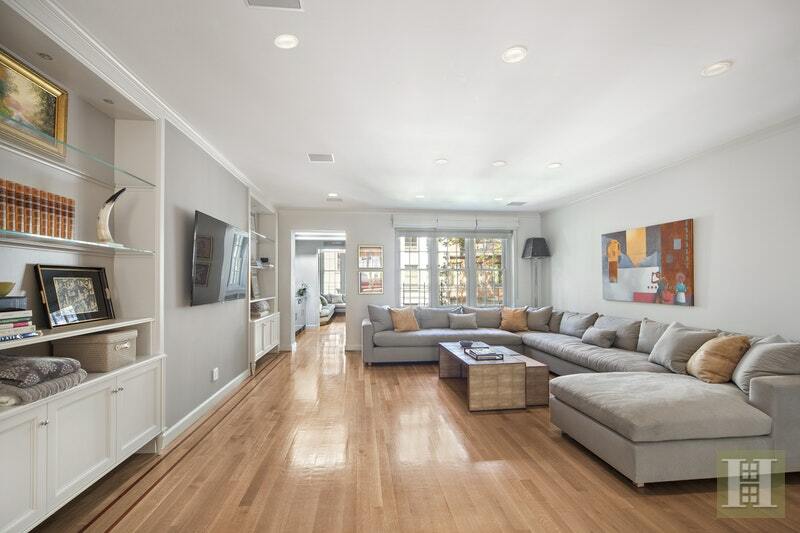 The grand scale of this 6-story townhome (plus a cellar) creates endless possibilities for living and entertaining. It is showcased by its 20-foot width, over 9,000 interior gross SF and 1,360 gross SF of cellar storage (with a temp-controlled wine room), an elevator servicing all seven floors, high ceilings, and a wide sweeping staircase, as well as outdoor space that includes a 35-foot landscaped garden with custom irrigation system, a Juliet balcony and a large terrace with open city views. Rare to townhouses, superb natural light floods each floor through oversized windows and several skylights at the peak. 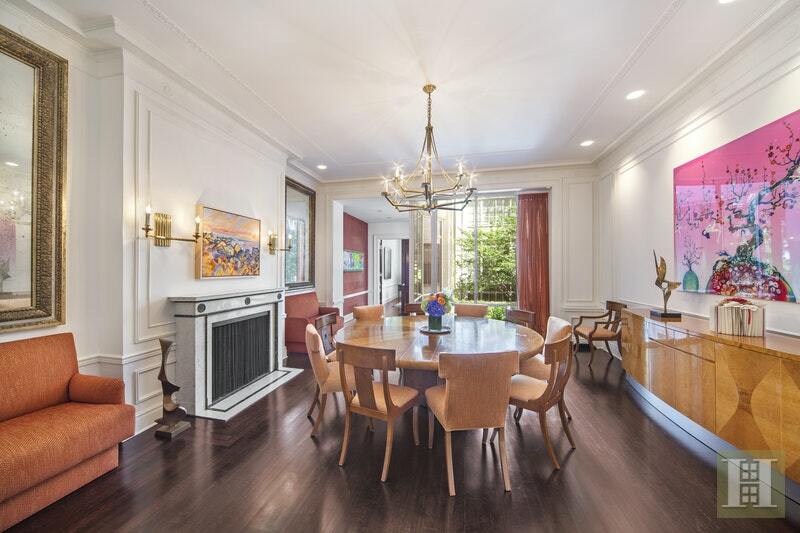 The garden and parlor floors feature floor-to-ceiling windows. Currently configured with 6 bedrooms, it can easily transition to a 7 or 8-bedroom home if needed. Additionally, there are 6 full bathrooms and 3 powder rooms. 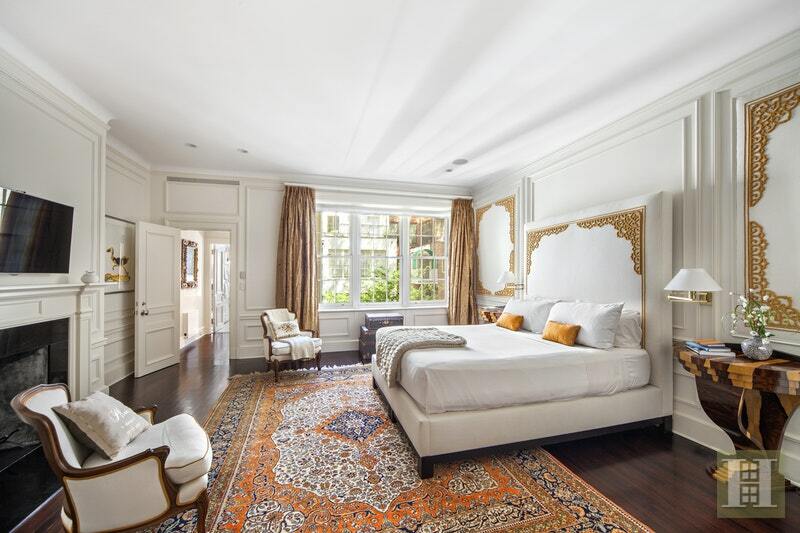 Originally built at the turn-of-the-century, the house is fully renovated and every inch has been masterfully conceived with the finest finishes, innovative systems and luxurious amenities. 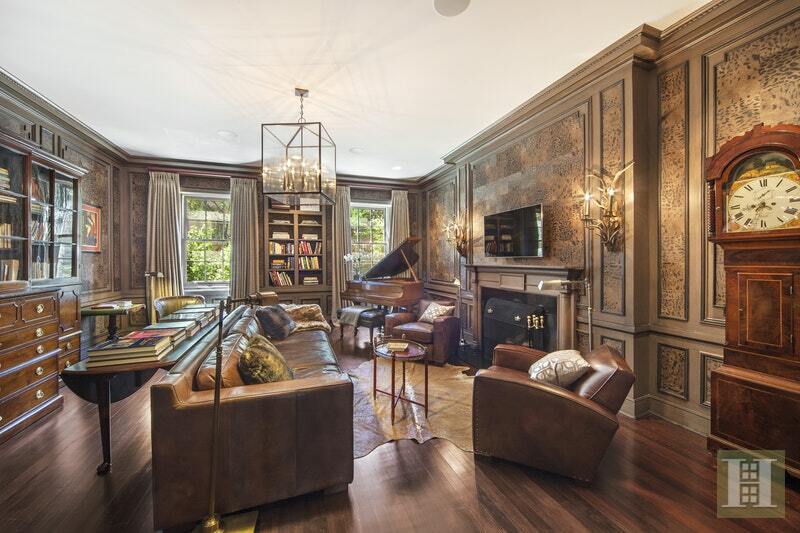 Modern design elements balance seamlessly with old-world elegance, scale and details including pristine, decorative moldings, beautifully finished oak wood floors, pocket doors and 9 wood-burning fireplaces. 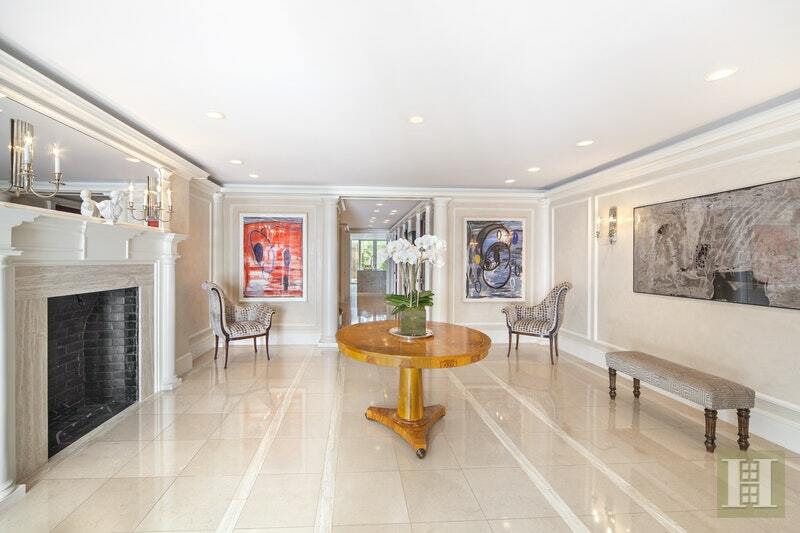 With two levels of expansive formal rooms, a serene landscaped garden, multiple butler kitchens and a dumbwaiter, the house can easily accommodate entertaining on a large-scale. 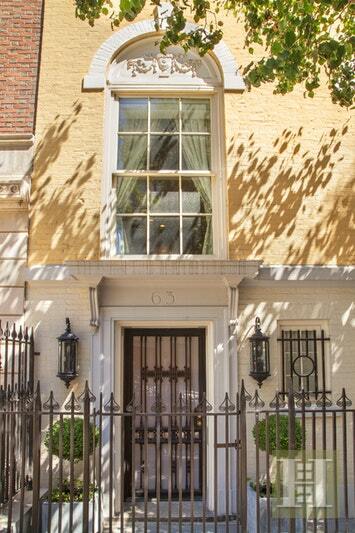 Simply stunning, this exceptional townhouse presents the ultimate in quality, elegance, innovation and style. The residence presents luxury conveniences melded with remarkable scale and detail. With utmost attention paid to comfort, the house features an elevator servicing all floors, state-of-the-art multi-zone Crestron system that controls lighting, audio and shades, central air conditioning, and security. 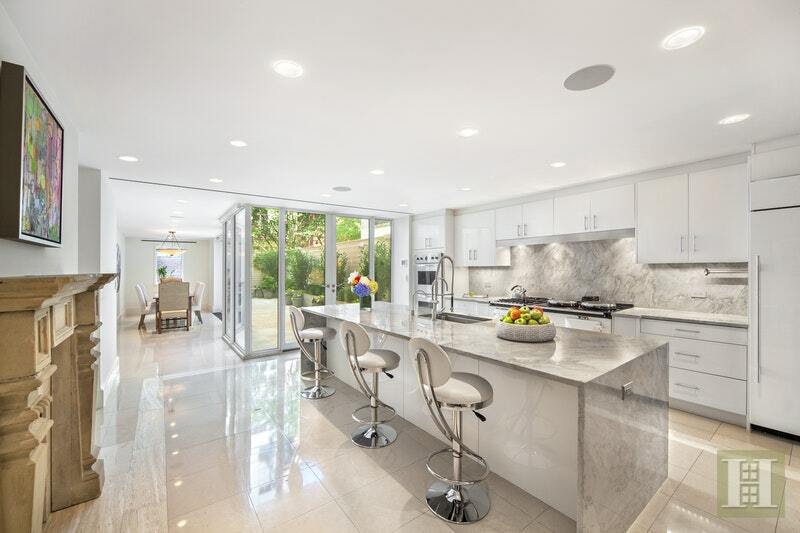 A spectacular custom-designed gourmet eat-in kitchen with expansive breakfast bar provides top-of-the-line appliances and select high-end finishes. 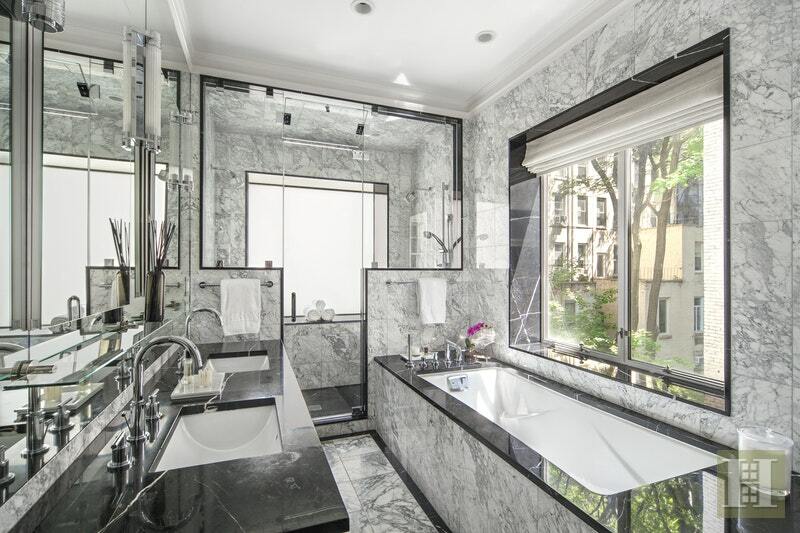 No two bathrooms were designed alike and each one features spa-like aesthetics with luxury materials. 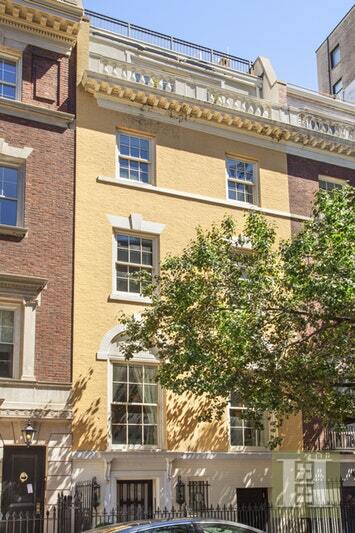 Nothing was omitted for comfort, function, or design throughout this glorious Upper East Side home. 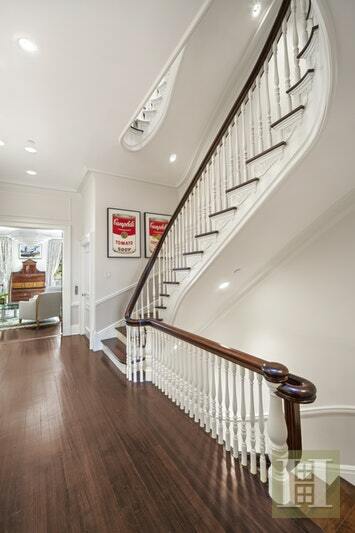 Perfectly positioned in one of the most desirable city settings, the house is nestled on a peaceful, tree-lined brownstone/mansion block. 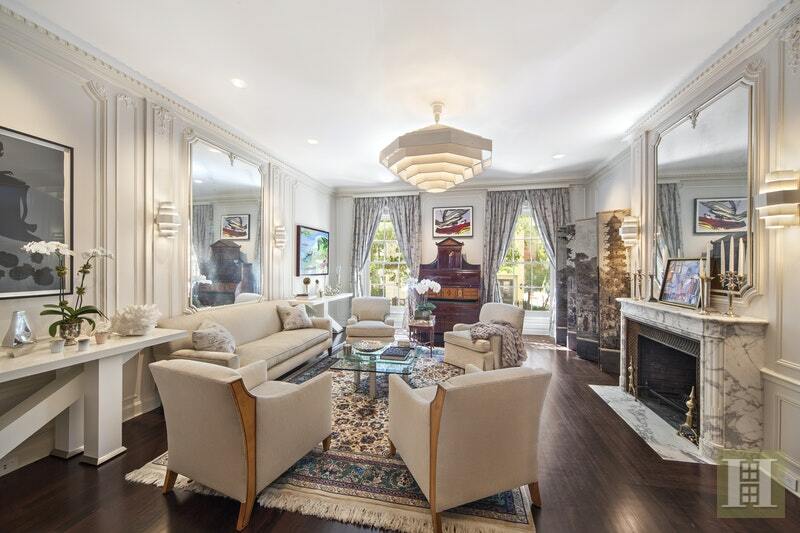 Also known as the "The Gold Coast," the house is positioned between Madison and Park Avenues, a block from Central Park, The Metropolitan Museum of Art and some of the best shopping, dining and markets the city has to offer. An extraordinary and vibrant neighborhood filled with unique architecture, renowned cultural institutions, as well as high-end boutique shopping on Madison Avenue. Convenient to the subway and cross-town bus.